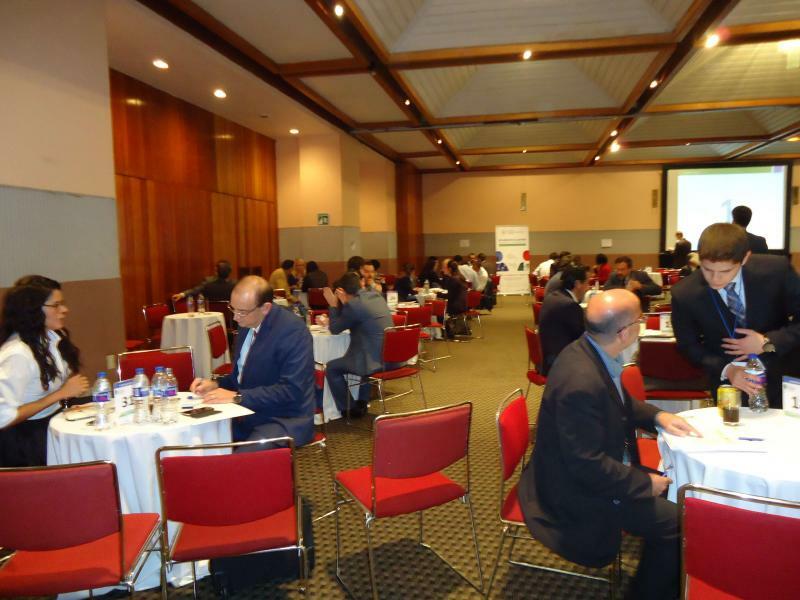 On 25 - 27 October 2016, the Cluster & Business Cooperation Seminar & Matchmaking Even​t took place in Mexico City, Mexico. With its focus on the renewable energy, energy efficiency, waste management and wastewater technology fields, the event was an unique opportunity to foster cooperation between clusters and SMES from Mexico and Europe. 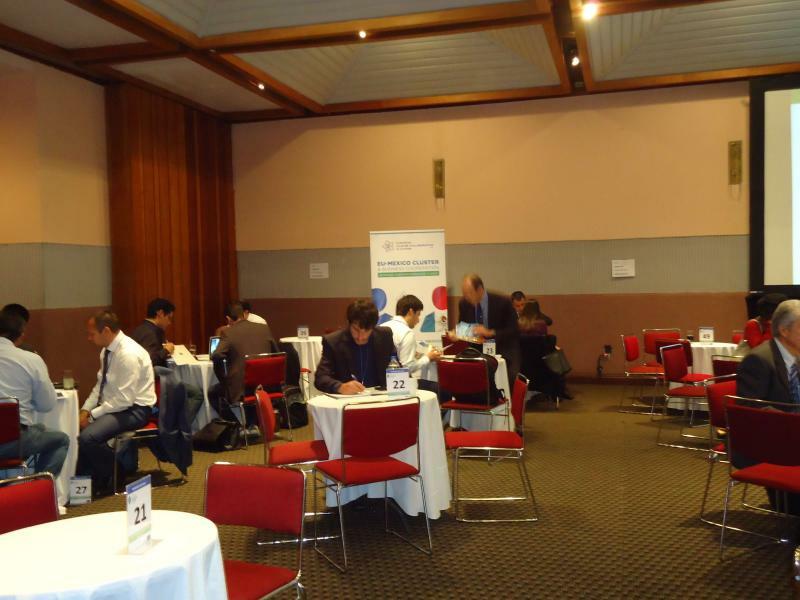 During the EU - MX Matchmaking, a delegation of 14 European cluster organisations and 26 European SMEs conducted some 310 meetings with 56 Mexican cluster organisations, associations, and businesses to explore possible common areas of interest for cooperation and complementarities, in terms of sectoral, value chain, and market focus. The event also served as a basis to gain expertise on the complex and large low carbon technology Mexican market thanks to the various activities organised. Besides the C2C and C2B meetings, the participants had the opportunity to attend a seminar, a visit to a Mexican company, informal networking sessions and the Green Expo. This well packed three days agenda allowed the delegation to better understand the market potential and obstacles. It also helped to gain an impression of the business culture in the country and to facilitate the establishment of first contacts between European and Mexican organisations, which can evolve into a deeper cooperation. The Event was jointly supported by the DG Internal Market, Industry, Entrepreneurship and SMEs (European Commission) and ProMexico (Mexican Government). 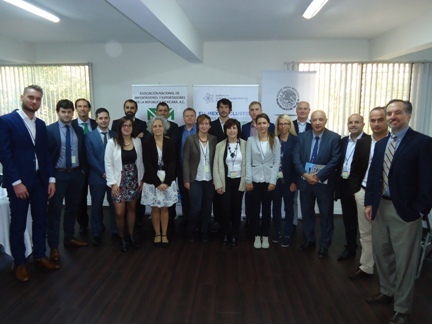 The Event was organised by the European Cluster Collaboration Platform in collaboration with Low Carbon Business Action in Mexico, and ProMexico. EU-MEXICO CLUSTER & BUSINESS COOPERATION SEMINAR AND MATCHMAKING EVENT "An opportunity for Clusters and their SMEs!"